As one of the first air purifiers from Honeywell, the Honeywell HFD-120-Q is exactly what this brand needs to respond to the trending of tower air purifiers creating by Guardian Technologies and Coway. The upgrade to the HFD-010 is an Amazon’s Choice for air purifier, which is recommended by more than 1000 customers. So, are you ready for our honest Honeywell HFD-120-Q Review today? 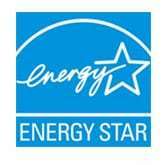 Honeywell is a Fortune 100 company with more than 25 years experience in air purifier industry. The Honeywell HFD-120-Q is the tactical tower air purifier to compete directly with Guardian Technologies. Lots of Breathe Quality’s readers were asking for this review too long ago, and today, we are happy to deliver to you the Honeywell HFD-120-Q Review. As the improvement of the Honeywell HFD-010, Honeywell was ramping up the Honeywell HFD-120-Q by adding a necessary new ifD air filter, along with a more powerful fan speed to improve the air filtration efficiency. The new air filter turns out to be a grand success, as Honeywell continued to use this ifD air filter in 4 consecutive air purifiers after this Honeywell HFD-120-Q. Honeywell HFD-120-Q comes with a more affordable price tag of $159, a cut of $20 from the successor HFD300. In 2019, this Honeywell HFD-120-Q is still one of the most popular choices from this brand. This air purifier is also the hope to provide some stiff competition for the GermGuardian AC5250PT and Coway AP-1216L. 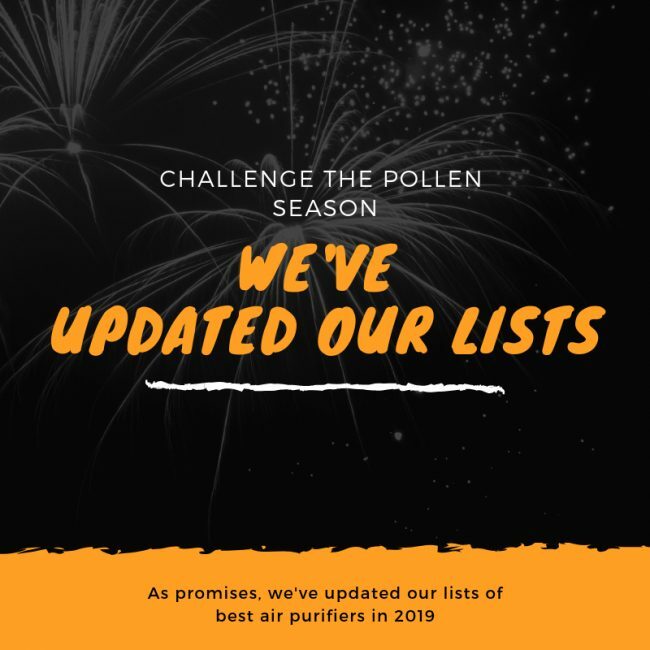 To do that and to keep the price as low as possible, Honeywell needs to make use of new air filtration system other than the current expensive True HEPA filter. Honeywell HFD-120-Q QuietClean Tower Air Purifier with Permanent Washable Filters (with Energy Star qualified). The Honeywell Oscillating Air Purifier with Washable Air Filter for Permanent Use. Get up to $30 discount for this Amazon’s Choice air purifier. Put the Honeywell HFD-120-Q side-by-side with the HFD-010, and there are some minor, yet crucial, differences between the two Honeywell air purifiers. The Honeywell HFD-120-Q features the same front and back air grills, but now use double the fan power to increase the efficiency. For a tower air purifier using the back-to-front air flow system, the 28 inches in height is also an additional feature to keep the fan going. Some changes have been made to the top of the air purifier, as Honeywell HFD-120-Q doesn’t have the common manual switch from the predecessor. Instead, you will have one On/off and one oscillation control. Also, there are 3 LED indicators to show the fan speed. The Honeywell HFD-120-Q weighs 12.3 lbs, which is quite similar to other products of Honeywell, like HFD300, HPA200 or HPA030B. Honeywell HFD-120-Q upgrades the first and famous air filtration technology of Honeywell and pushes it to a next level – the Patented ifD air filters. You can look at the 2-stage air filtration system as below. Pre-filter – The Honeywell HFD-120-Q features high efficiency air cleaning with permanent, washable filters, saving you money on expensive replacement filter costs. ifD filter – The Honeywell HFD-120-Q distances itself substantially by properly utilizing IFD filters that trap particles without interrupting and disrupting the flow of air. Moreover, the air filter is also attaching an Activated Carbon filter to help reduce the odors and tobacco smoke from the air. Instead of using the True HEPA filter, the HFD Models of Honeywell will make use of the ifD air filter, which stands for Intense Field Dielectric. Working as an ionic air filter, Honeywell HFD-120-Q can charge a high voltage source to stick the airborne particles within a mechanical air filter. This air filtration method can effectively reduce up to 99% of airborne particles as small as 0.3 microns, like dust, pollen, pet dander and tobacco smoke. However, the downside of an ionic air filter is an emission of ozone, which can irritate asthma or other breathing issues. Sadly, we don’t have the on/off button for this function on Honeywell HFD-120-Q. This is one of the most reasons why you should not use this air purifier. As a better alternative, the Coway AP-1512HH has an on/off feature for its ionic air filter, and you can live much easier. The ifD filter, which named HRF-K2 is one of the most affordable filters of Honeywell, with only $17 in price tag. Moreover, this air filter is permanent because it can be washable. As you can see, an investment in Honeywell HFD-120-Q is an investment for life. 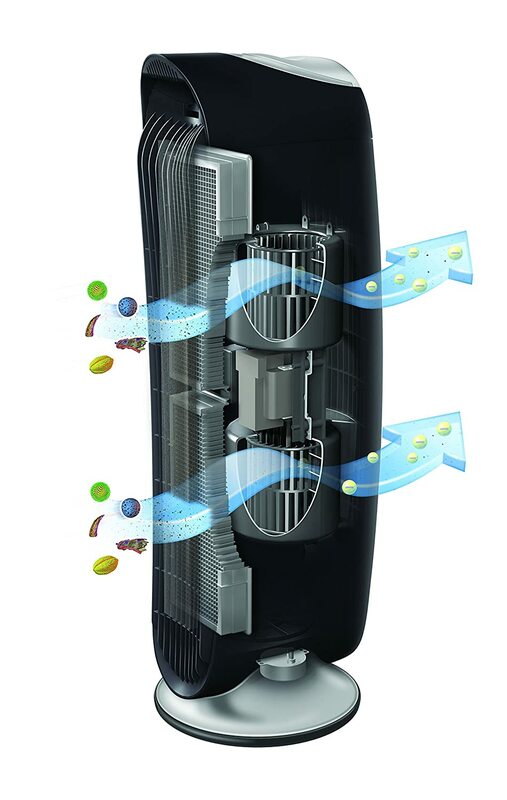 The nature of a tower air purifier is its low fan power. Honeywell HFD-120-Q is not an exception, with only a small room coverage of 170 sq ft. For that room coverage, a Honeywell HPA100 or HPA030B can cover the same with only $129. The ACH of Honeywell HFD-120-Q is 5x. 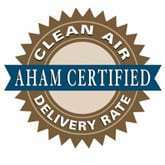 The Honeywell HFD-120-Q can clean your room every 12 minutes with this ACH rating. The CADR of Honeywell HFD-120-Q is 100 Dust/ 110 Smoke/ 132 Pollen (cfm). This CADR rating is not as good as the Honeywell HPA030B, but remember that CADR rating is not a criteria to decide the performance of your air purifier, only decides how fast your air purifier clean the room. Honeywell is not a good brand for making a quiet air purifier, and clearly the Honeywell HFD-120-Q QuietClean Tower Air Purifier is not as quiet as other air purifiers like Blue Pure 411 or Coway AP-1512HH. The range of noise level for this Honeywell HFD-120-Q is 40 to 51.5 db, which is not as loud as other True HEPA air purifiers from this brand. Also, as you put the air purifier far from you, the sound surprisingly reduces. With only 3 fan speeds, the Honeywell HFD-120-Q can still suit many quiet places, such as your office or bedroom. Honeywell HFD-120-Q starts a new direction in air purifiers of this brand, which is less energy-consuming in exchange for the lower fan power. As the first kind of the HFD Models, Honeywell HFD-120-Q has a maximum power consumption of 43W, which is still higher than the HFD300, but is acceptable for normal using. 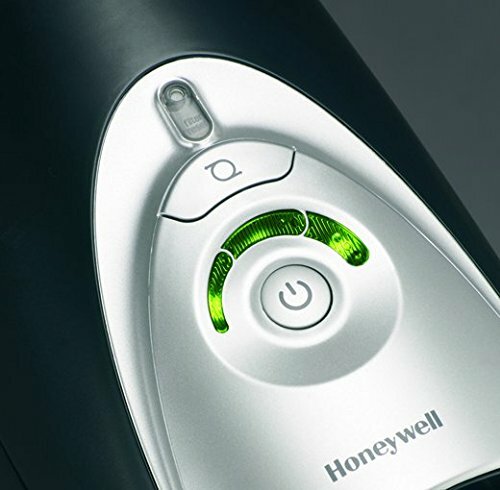 For using a Honeywell HFD-120-Q 8 hours per day, it would cost you up to $16 per year. Honeywell HFD-120-Q is not a Smart air purifier, and the fact that this is one of the oldest products of this brand strongly proves that you won’t have any additional features when buying this air purifier. There is one oscillation function button to help you circulate the air more often. Beyond that, there is nothing. As a typical air purifier, you will still have a LED indicator for filter replacement in this Honeywell HFD-120-Q. Yes, the Honeywell HFD-120-Q is old and might not be appropriate to buy at the moment. However, the ifD air filter is still one of the best air filtration technologies to buy. Should I buy Honeywell HFD-120-Q? If you have serious allergies or asthma to airborne pollutants: the Honeywell HFD-120-Q has an ifD air filter, which is not as good as the True HEPA filter. If you need a budget version of this air purifier: you can choose the Honeywell HFD-010 as the budget version of this Honeywell HFD-120-Q. If you care about the annual filter cost and energy cost: the Honeywell HFD-120-Q has the most affordable air filter for the price. An Amazon’s Choice, but it is mostly outdated.